What is a watershed, why is it important, and how can we better understand our place in it? These questions drive the Watershed Classroom, our teachers, and our students. As technology and media continue to be paramount in our lives, the understanding of our interconnectedness is often overlooked or forgotten. When our community once bartered eggs for goods, harvested food from local gardens and farms, our relationship to our local environment was very clear. But when we begin buying food from stores and online, staying inside to enjoy media rather than parks, the relationships within the community and environment become more vague. Vague relationships are easy to forget. 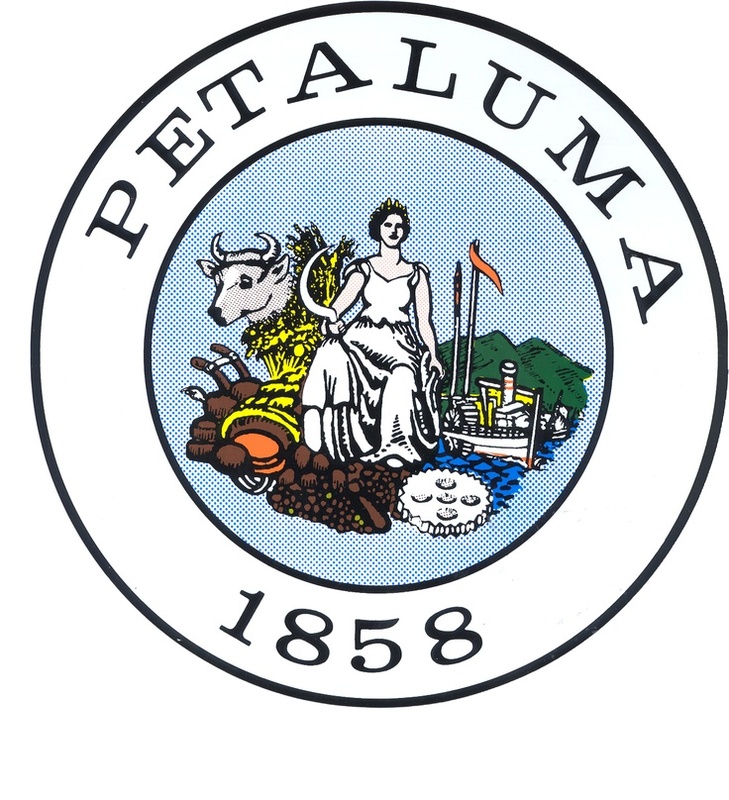 Petaluma educators have the weighty task of reintroducing students to their surroundings, to our unique and historical watershed. Watershed Classroom teachers bring students out of the classroom and show them the richness around them. There is a process of reconnecting with nature; it is not an obvious and easy transition. You cannot ask someone to care for something that they have not had the opportunity to enjoy and respect. Often our educators begin this introduction with a sit spot. Sitting alone and allowing your senses to begin to recognize your space, your surroundings; to feel the breeze on your cheek, and smell and feel of the damp earth beneath you. Later, sitting with a journal, students have the opportunity to observe, likely a chance to remember or learn how to observe. To look at one plant and slowly sketch each part from its roots, to stem, to leaf, to bud; to look for patterns, themes in nature. WC students learn to observe and document local species, their distinct features and behavior, and record their patterns throughout the seasons. They catalogue indigenous plant types, and remove invasive species. They walk to creeks and quietly listen. With bird experts they learn how to identify each call, the variations and unique types for the many different birds passing through. They begin to ask which bird is singing and why; they hypothesize about the reason. What once looked like a wall of ivy has become a pathway to their creek, to a rich and meaningful place that they respect and knowingly explore. By teaching our students to see their environment in a new way, to understand their place in it and their impact, we are teaching students to respect and care for their environment. This new understanding and relationship has been highlighted throughout Watershed Classroom projects. From student created PSAs encouraging our community to conserve water, to think about how you may be contributing to non-source pollution, to participate in creek and river clean ups. Classes have embarked on large restoration projects, planting native species and observing animal species. While projects vary, throughout the grade levels, each student is building a new relationship with our Petaluma watershed. With that we believe comes respect and responsibility.